← where is your Galilee? I love hearing how Jesus spoke! We always picture him speaking in English. 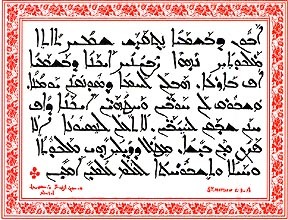 This is a treasure since so few people speak Aramaic these days.